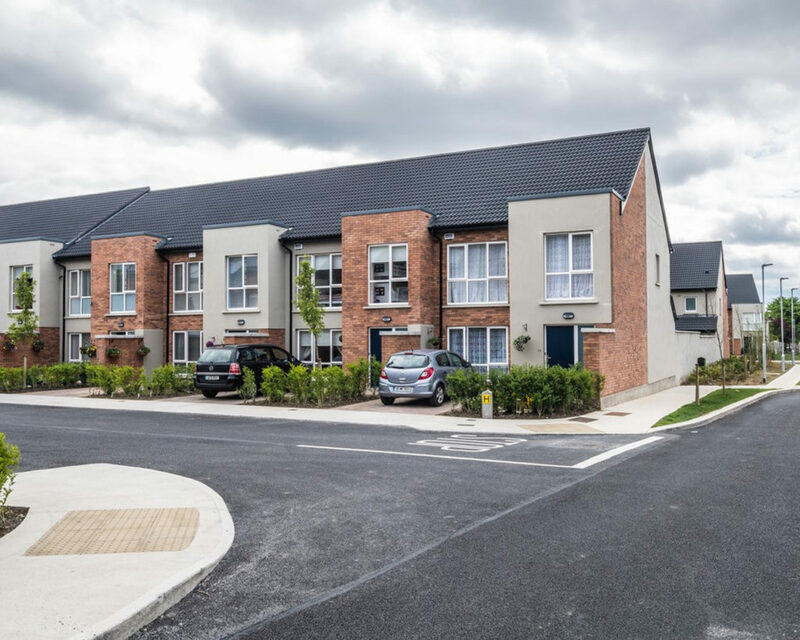 The development consists of 68 new residential units in two and three storey high blocks arranged on the site around a series of traffic calmed cul de sacs revolving around a central parkland space. 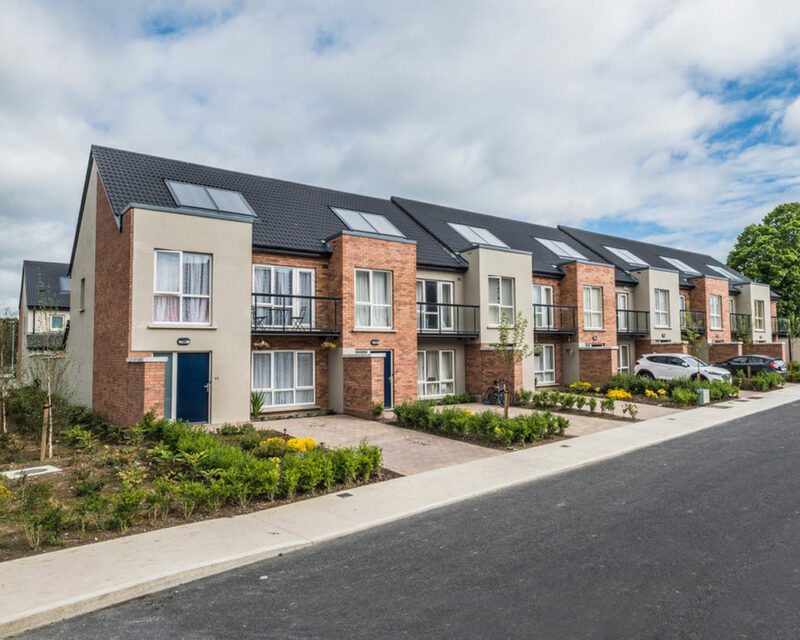 The proposed development mixes A3 rated terraced homes and duplex properties in variety of flexible formats and sizes. 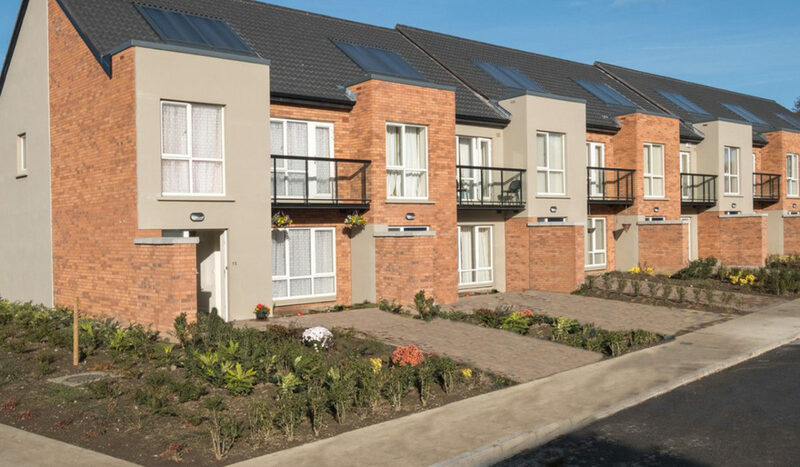 The design philosophy for the development seeks to give every property its own recognizable identity within its immediate context and establish each of the cul de sacs as a recognisable locality within the wider development. 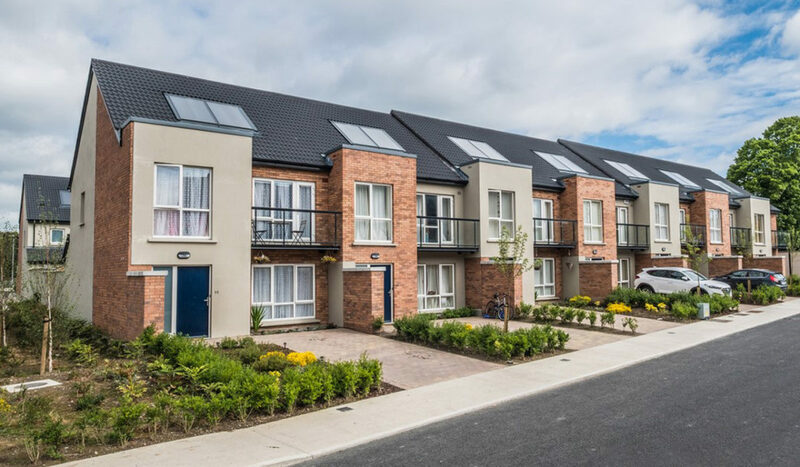 The palette of clay brick, coloured render and concrete roof tiles is in keeping with established language of the locality and the location of facing materials is then alternated from property to property to provide individuality within a given terrace. 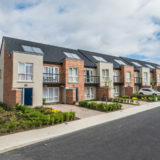 In addition to this a rhythm is provided along the length of each terrace by the addition of the projecting porch and box room elements. 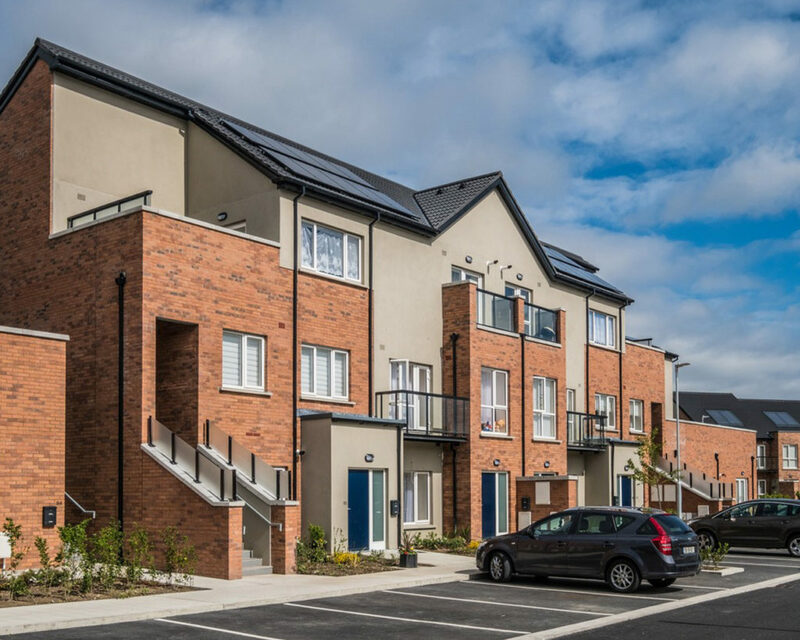 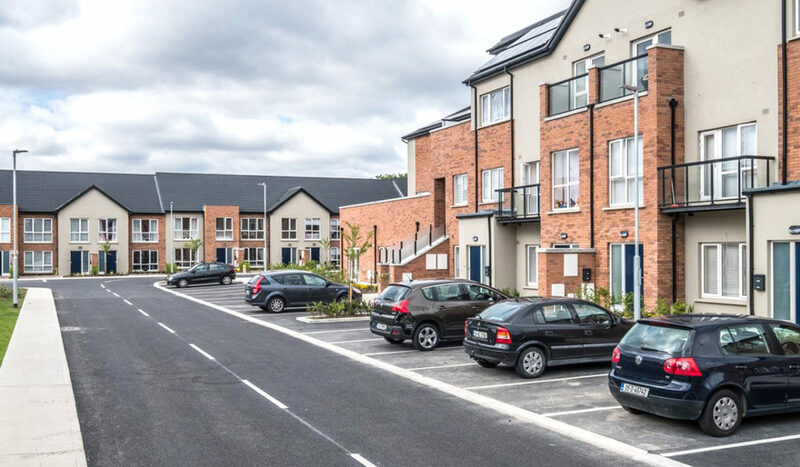 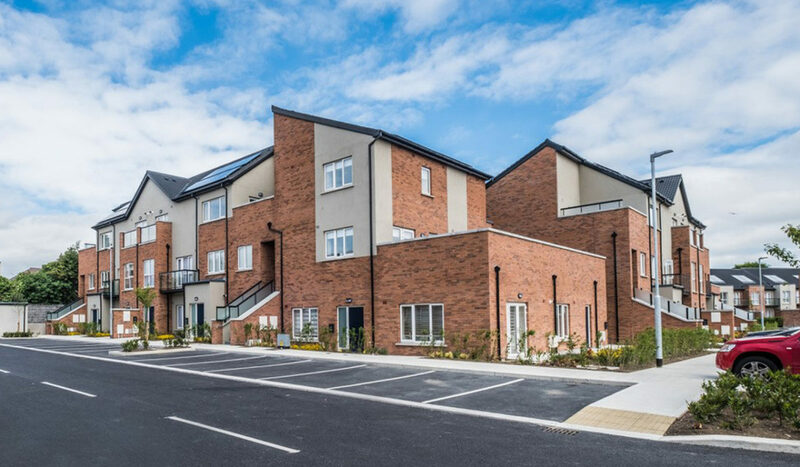 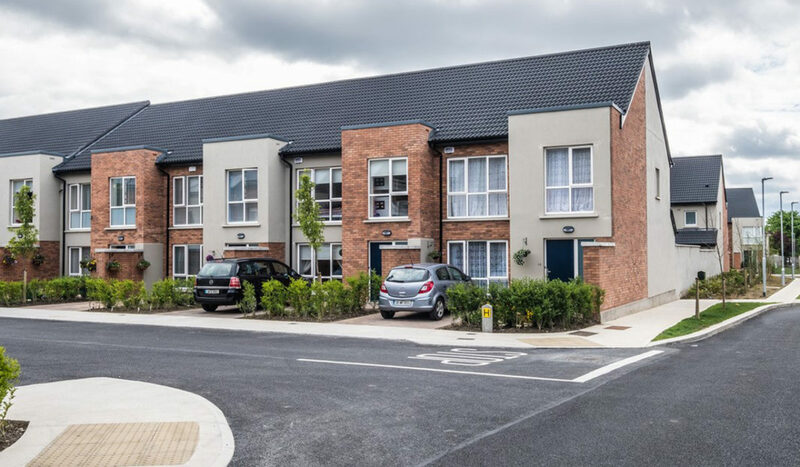 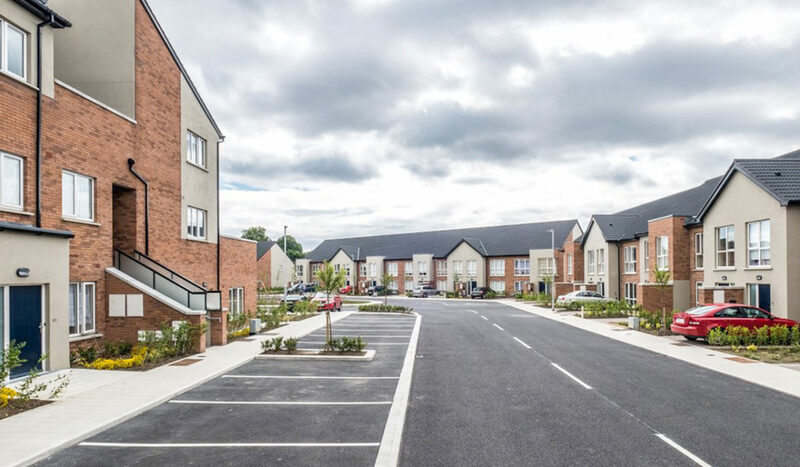 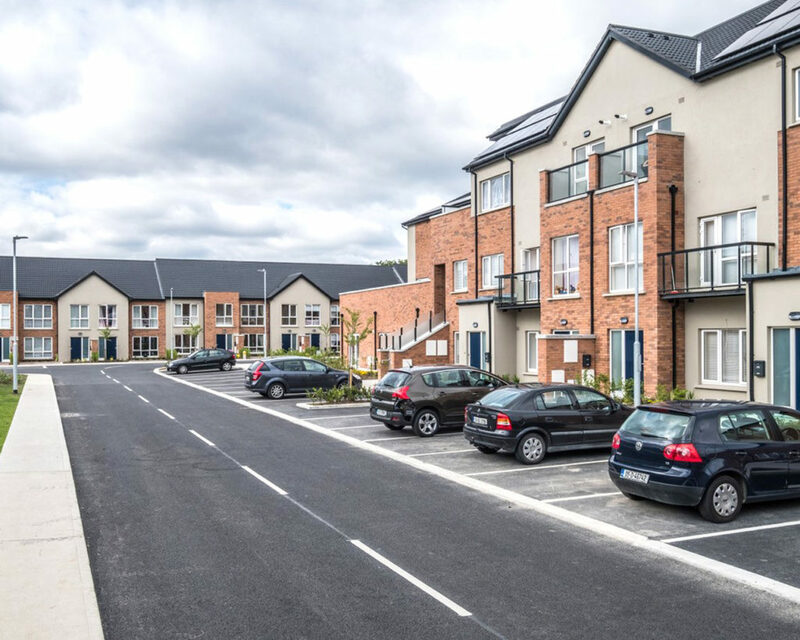 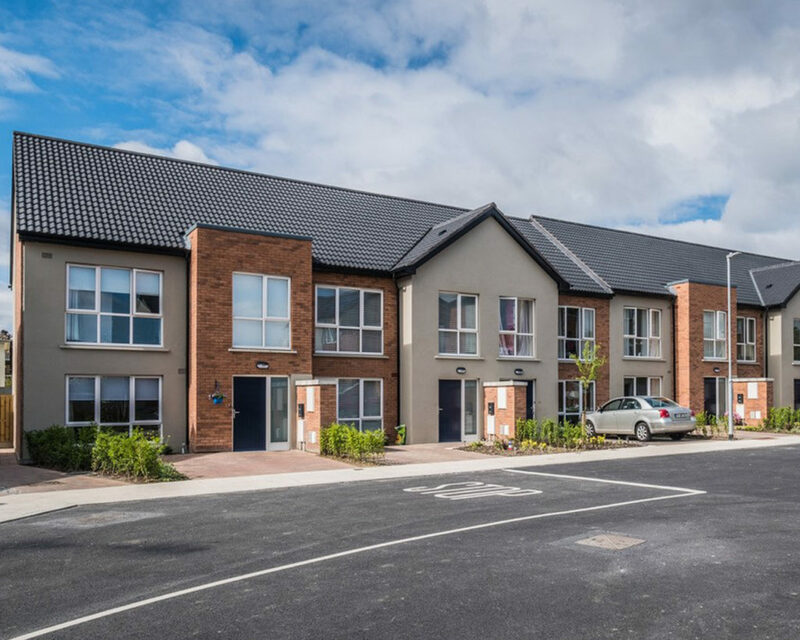 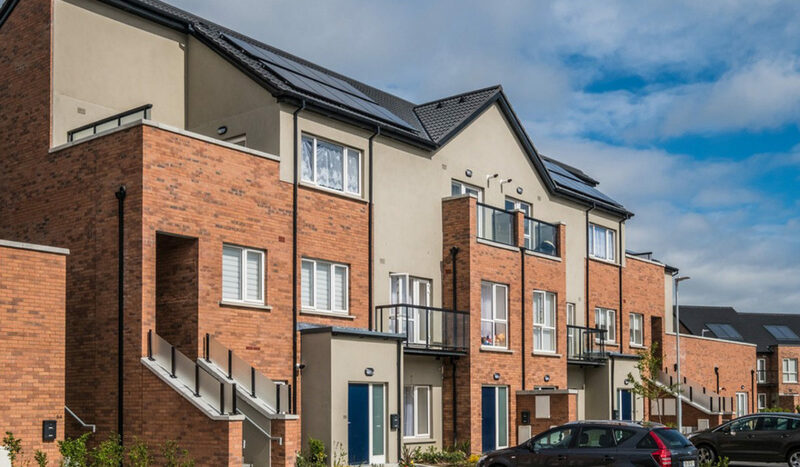 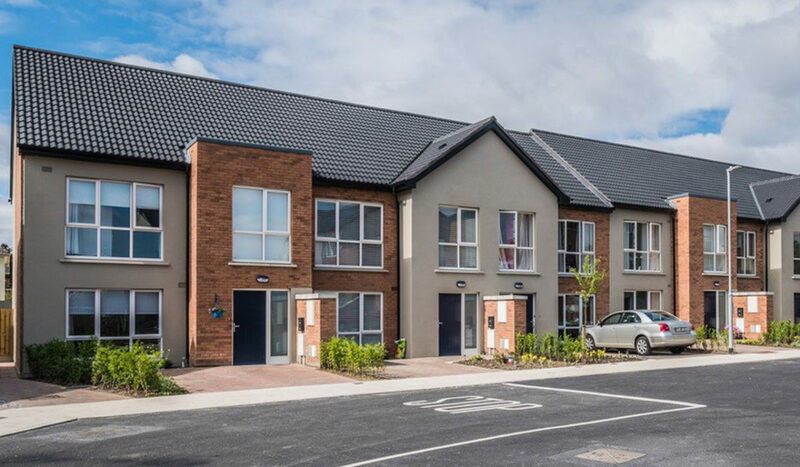 The Thornwood housing scheme won the overall award for Housing for Families at the ICSH (Irish Council for Social Housing) Awards 2017.